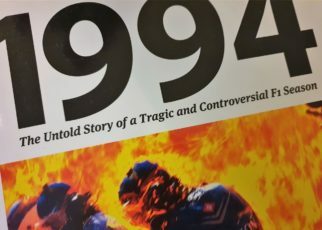 In the aftermath of the 1994 season a lot of safety measures had been taken, and many more were announced to make the Formula One safer for the drivers. Several team did not make it into the 1995 season. Team Lotus left the Formula One as team, though the team would be used by Pacific Grand Prix under the name Pacific Team Lotus. Despite being on the entry list, the Larrousse team did not contest any races. Below the list of unraced teams and cars of the 1995 season. Somewhere in 1995 Californian Millionaire Robert Watchel arrived in the paddock saying he would like to rescue, at that time, the troubled Bugatti car company, with an investment of 100 million dollar. If the current owner Romano Artioli would sell 51% of the stocks. Besides of rescue the Bugatti car company Watchel told the European press that he would like to revive the Bugatti Grand Prix team back on the track. Bugatti would not arrive on the grid in the end. 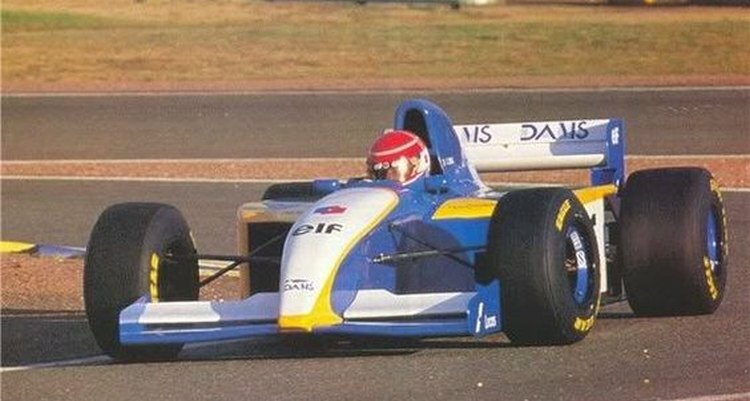 DAMS (Driot-Arnoux Motor Sport) announced in 1994 they started working on their own Formula One car. 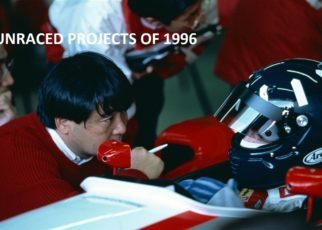 From the beginning the team had a problem to receive enough financial support from the French companies, as Ligier and Larrousse were already active in the sport. 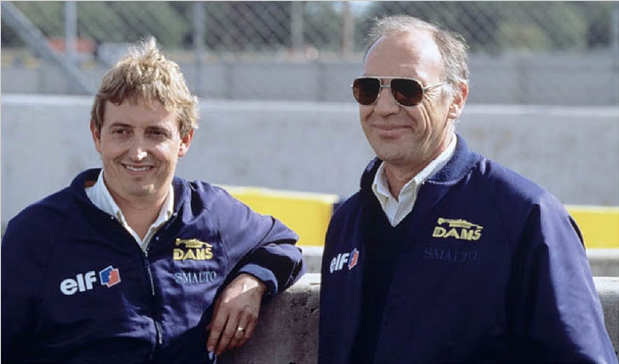 After the dead of Ratzenberger and Senna in 1994 the FIA announced their new regulations for 1995 to make the Formula One safer. This decision further hindered any progress on the GD-01. Nevertheless the GD-01 was completed in 1995 and shown to the press in August 1995 on the starting grid of the Circuit de la Sarthe. 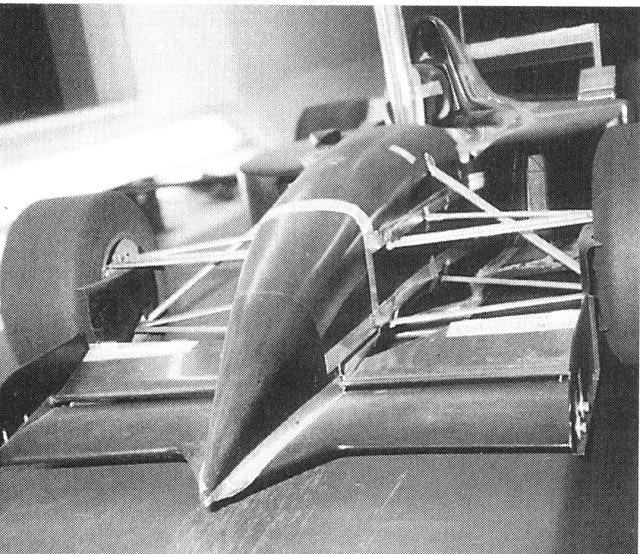 The DAMS GD-01 was fitted with the Cosworth ED engine, and fitted with Goodyear tyres. During the launch Jan Lammers, Érik Comas and Emmanuel Collard were shows as the drivers and test driver. 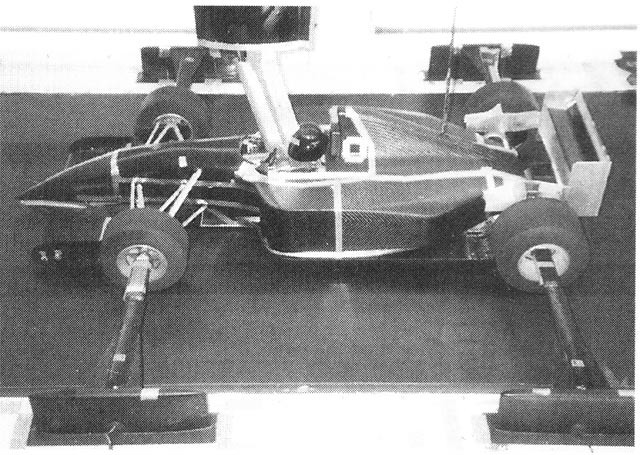 Lammers and Comas tested the GD-01 in late October 1995 at Paul Ricard. It soon became clear that the car was too slow, while there was no budget left for further development. 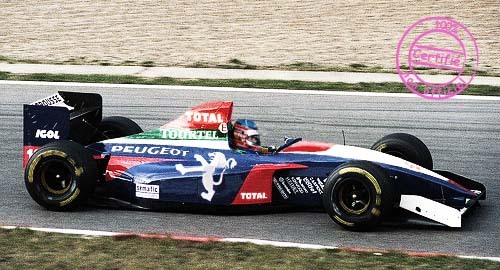 The Larrousse – Ford LH95 would the teams’ successor of the LH94. During the1994 season it became clear that Larrousse, as many small teams in those years,was financially struggling to survive during the season. Robin Herd was asked by Gérard Larrousse to design their brand new Larrousse LH95. The LH95 was penned with a high nose, as became the standard in 1995, compared to the LH94 the LH95 had a brand new aerodynamic package. The LH95 would be powered by the Cosworth ED even though the team was earlier in the season in negotiations with Peugeot for their engines. Eric Bernard and Christophe Bouchut were announced as the driver.Sadly, the Larrousse LH95 would never appear on the track. Read the full story here. The Lola T95/30 was Eric Broadley’s first attempt building a Formula One car since the Lola T93/30, which Scuderia Italia drove with during the 1993 season without success. The Lola T95/30 can been seen as a test hack for the Lola company. 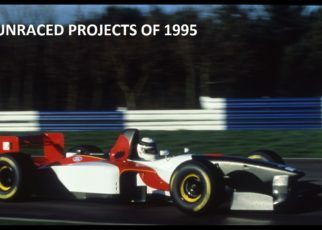 The car was a mix of the 1994 and 1995 regulations as introduced by the FIA. In the early stage of the development of the car it was the intention to debut the T95/30 in 1995. Due a lack of finance the team decided to use the car as a test hack. The car was officially presented to the media. 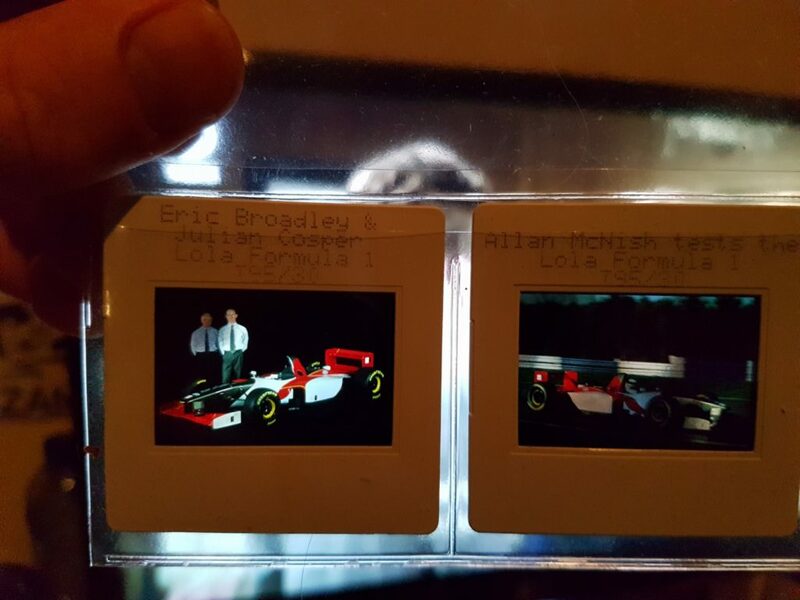 And Allan McNish tested the Lola T95/30 a couple of times. The car did not have an air box and seemed to be inspired by the CART series. 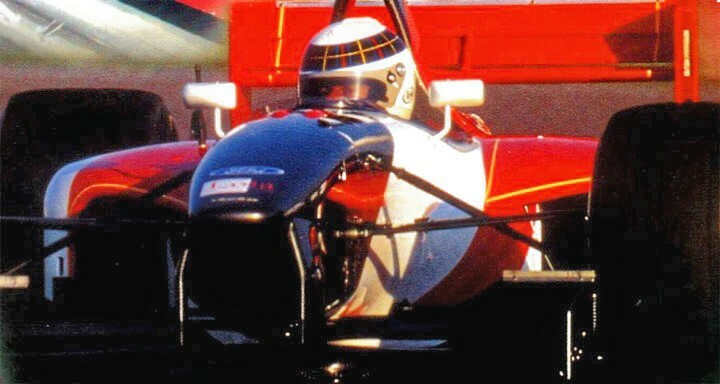 The Lotus 112 was intended to make its debut in 1995. The only problem was the financial situation Team Lotus ended in. As Larrousse, Team Lotus had a harsh time to find enough sponsoring, besides big plans for the future Team Lotus would not make it on the grid in 1995. The agreement made with Pacific wasn’t really a good thing if you ask me. 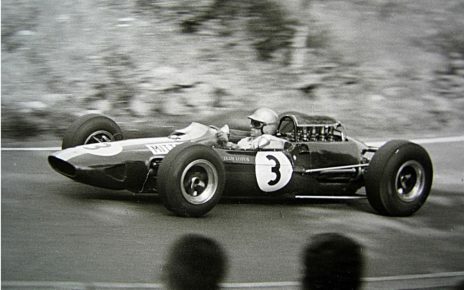 Besides the financial struggle the team already started to work on the Lotus 112. 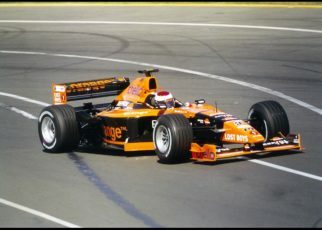 Chris Murphy penned the 112 which would be powered by the Mugen-Honda ZA5D engine, intended drivers were Alexandro Zanardi and Mika Salo. Read the full story here.Neil White made some marvellous renderings of the still-born Lotus 112 as you can see here. 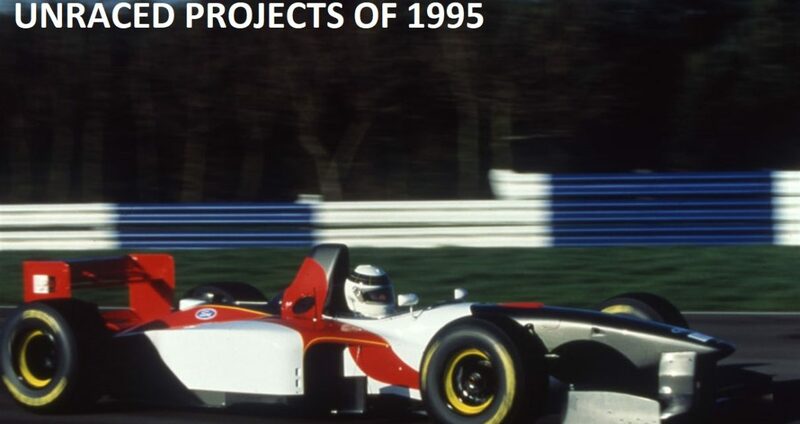 Probably the early 90’s brought the best and most beautiful rumours of new teams arriving in the Formula One. After the USSR felt apart many countries were able to live in democracy. So did the Russian Federation under the lead of Boris Jeltsin. In1995 Partner F1 was the first attempt to bring a Russian F1 Team on the grid. Partner F1 was officially announced during the French Grand Prix in 1995. 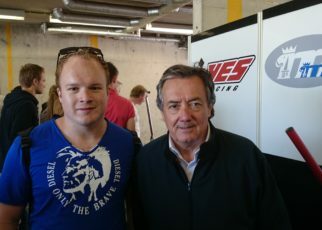 It was rumoured that the team was to build their own engine, and already hired Thierry Walgrave and Norbert Gerard from the MGN Racing Engines Company. MGN was known for its W12 engine. Sadly Partner F1 failed to arrive on the grid and we had to wait another 11 years before a “Russian based” team would appear on the grid. Read the full story here. After the Grand Prix of Monaco It became clear that Simtek would withdraw from the Formula One. With their drivers being very disappointed while their team manager Nick Wirth saw his team disappearing from the grid and almost lost his company Simtek Research due the bankruptcy of the team. While Wirth would continue to work for Benetton later, the rumours of eventual buys of the assets of Team Simtek grew. One of the more serious names that were rumours was Pro Drive, at that time active in the WRC with Subaru under the lead of David Richards. 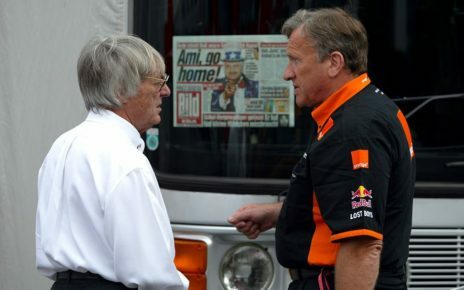 Pro Drive has been linked with Formula One for many years and it was a public secret that Richards was looking towards the Formula One. Forgotten by many. Did you know this? Alain Prost almost appeared on the grid with Prost Grand Prix in 1995, with their AP01 powered by Peugeot. And not in 1997as they did with basically the Ligier JS45. At that time there were new elections in France and Ligier was already sold to Flavio Briatore and Tom Walkinshaw. 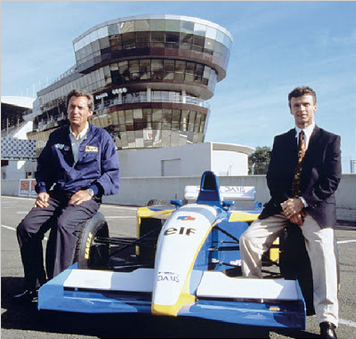 Alain tried to raise enough funds to bring Prost on the grid years earlier then 1997.However, due the new law in France at that time it became harder to raise enough funds. Spice, known for their successful sports cars in the late 1980s announced their bizarre plans to enter the Formula One in a later stadium. The British racing car manufacturer, based in Australia, told the media that they were working on a budget to enter the Formula One and try their luck. The management acknowledge that it was almost impossible to run their Formula one team in Australia, their plan was to establish first a brand new race preparation facility in the UK. Of course, Spice never made it to the Formula One as their plan was a bit to ambitious.